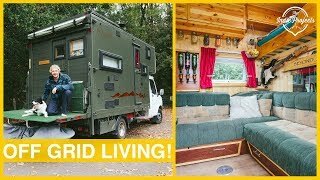 Discover The Indie Projects's Youtube and Instagram stats, most viewed videos and tag analysis. 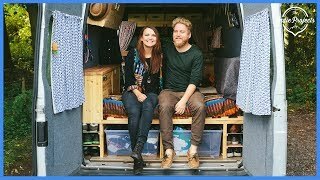 (Previously VDubVanLife) We're Theo and Bee and we began documenting travelling Europe in our converted VW T4 LWB van (Belthy) in June 2014. 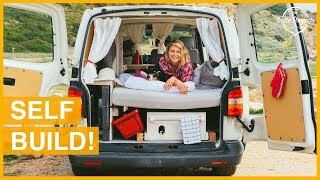 Previously going by the name VDubVanLife, we've evolved to include many different aspects of our lives and travels, as well as other fantastic people we meet along the way. 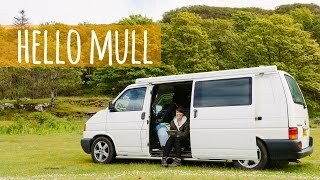 We run a travel blog (www.vdubvanlife.com) where we document our adventures through images and text, and are currently working on a brand new website. 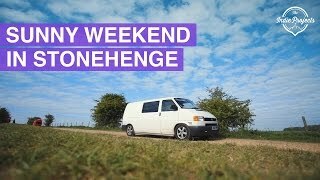 Getting out in the van has been such a fantastic way to see the world and we love sharing it with everyone! 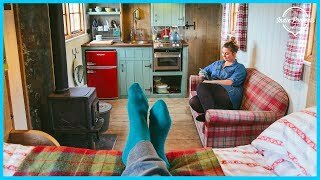 Get inspired by discovering the TOP 100 Youtube videos of The Indie Projects. 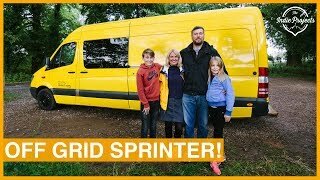 Family's Incredible Self-Build Sprinter Van - VAN TOUR! 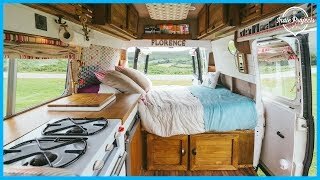 Woman Built a Beautiful Rustic TINY HOUSE - Tour! 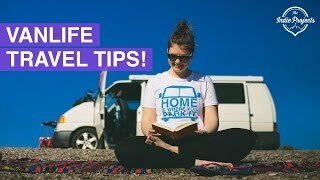 Top 10 Van Life Travel Tips for Adventuring Europe! 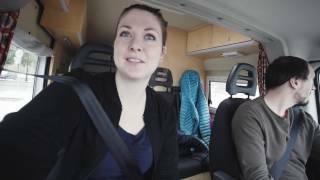 Discover which video tags are used by The Indie Projects for the most videos.